How much will a house cost in Qualicum, Bruce Farm & Graham Park? Where did the highest and lowest priced sales happen? 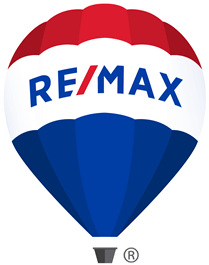 The lowest priced sales were on Draper Place, Hobbs Avenue and Nanaimo Drive South, all sold for under $470,000, not exactly low-end!